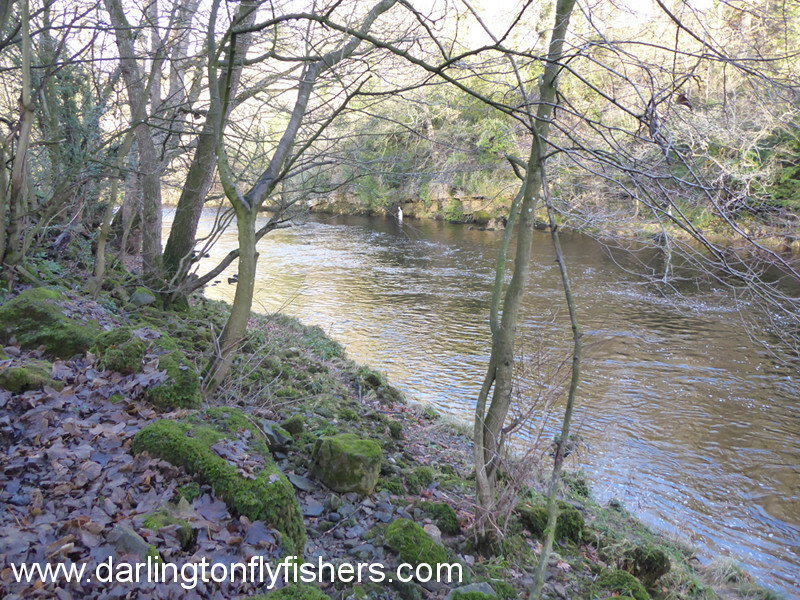 The beat runs from the Riverview Leisure Park (caravan park) at Barnard Castle to approximately 300 metres east of Manyfold Beck at the bend in the river; near North Park Cottage on Mortham Lane. 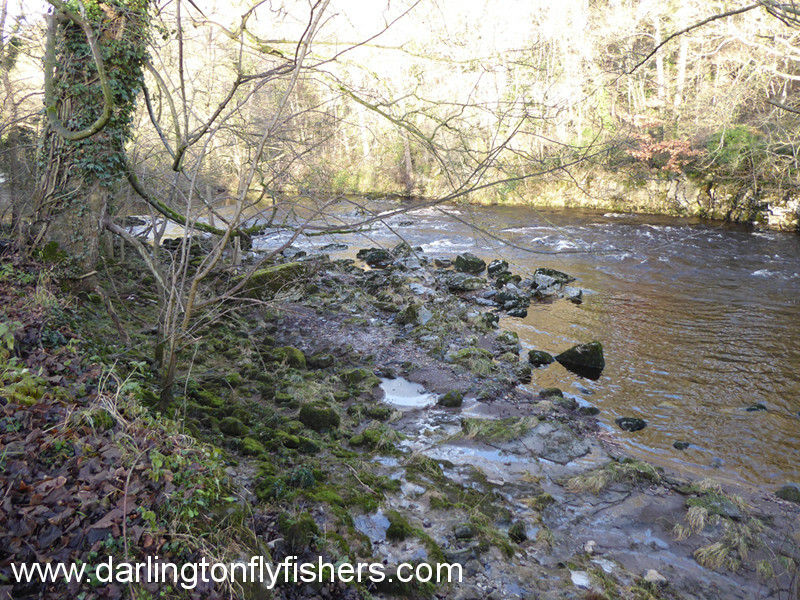 The section near the Abbey Bridge is difficult to access due to sheer cliff face but more agile anglers can get down to the river with care. 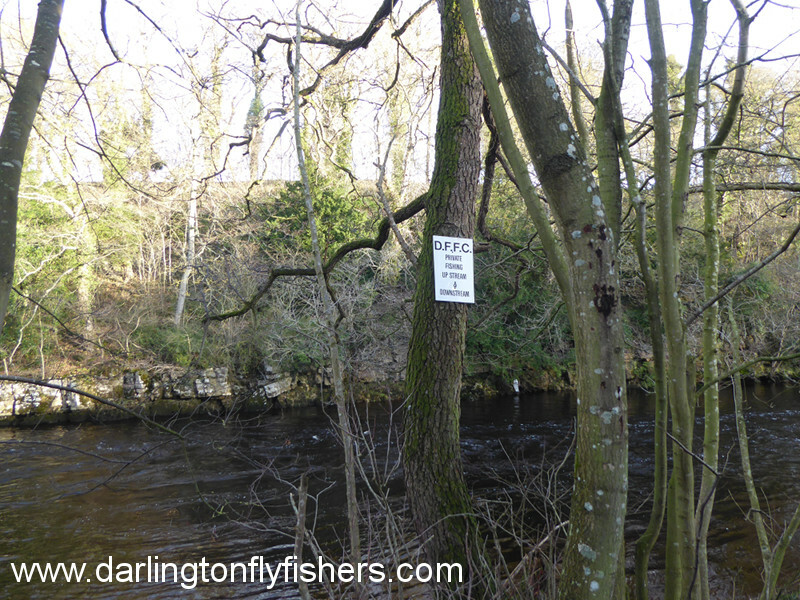 The lower section is easily reached from the public footpath. 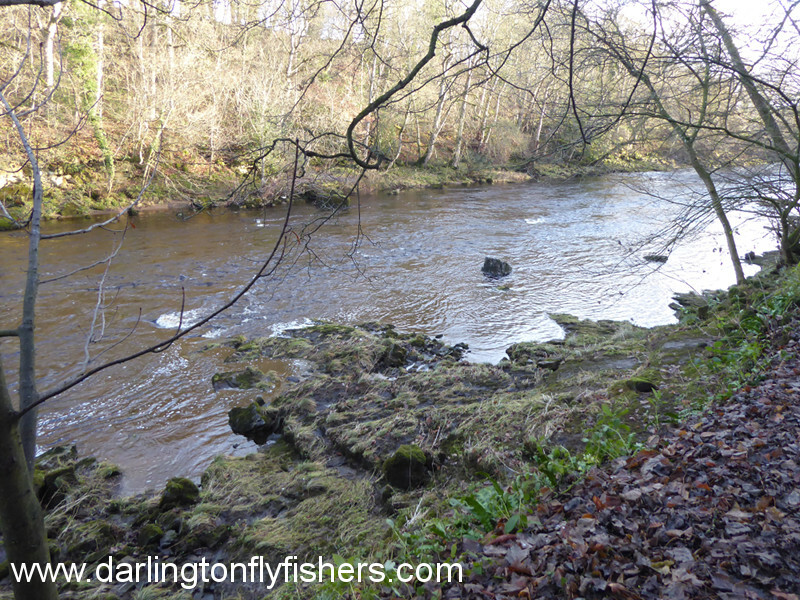 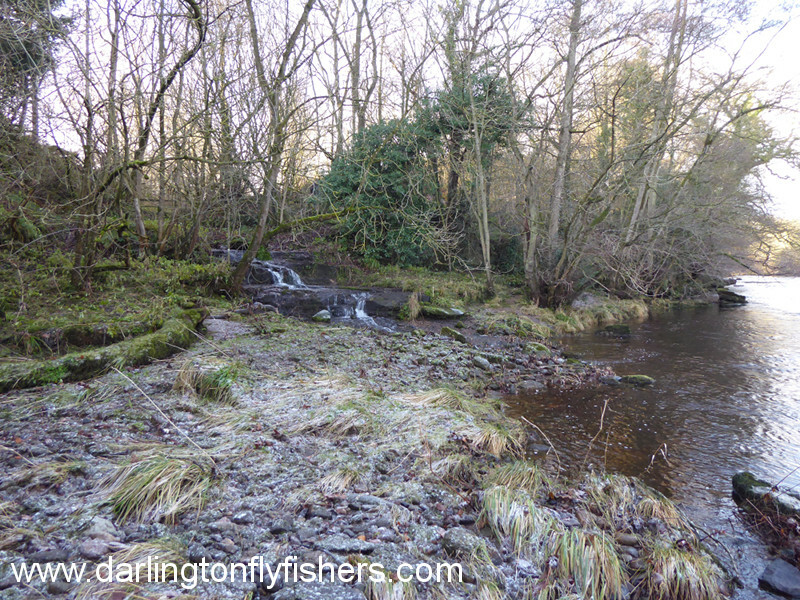 Wading is possible on the downstream section but further up there are some very deep pools.